Because celebrating something is better than nothing. The only thing Knicks fans have celebrated over the last few years is ridding themselves of Phil Jackson. So the kind-hearted team at Nike have shown some compassion to the loyal Knicks fans of New York, giving them something to applaud. 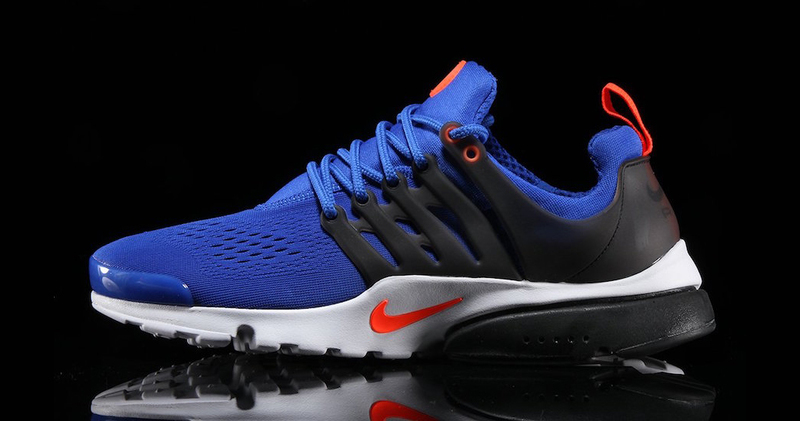 And it comes in the form of an Air Presto. This Nike Air Presto features a “Racer Blue” mesh upper, hit with “Total Crimson” accents, a black lacing cage, heel counter and heel sole all resting on a crispy white outsole. You can now find sizes of the Nike Air Presto Ultra BR Racer Blue available right here on Nike.com for $130.